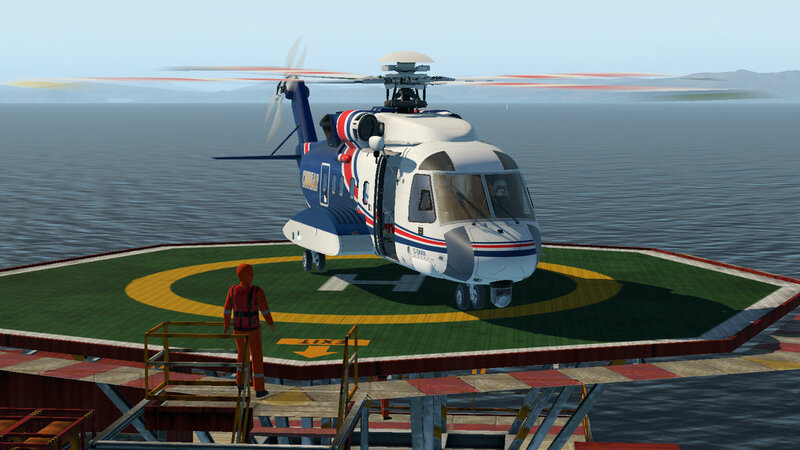 Capable of carrying up to 19 passengers, the S-92 is used in both the civilian and the military market. 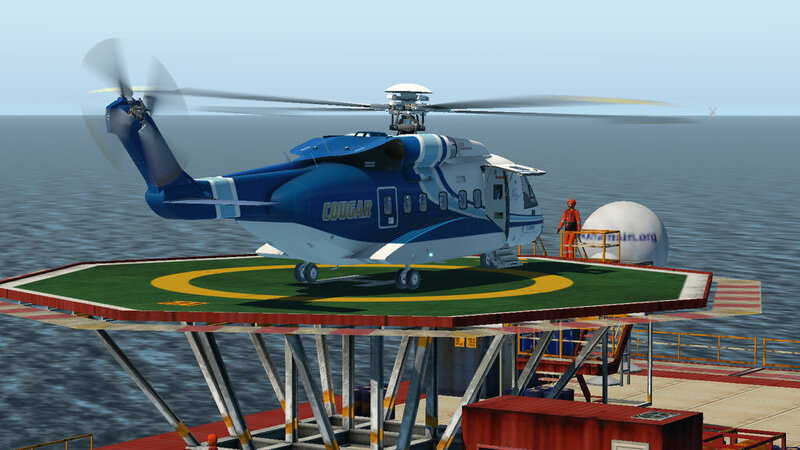 A variant of the S-92 is currently being proposed by Sikorsky as the future US presidential helicopter. 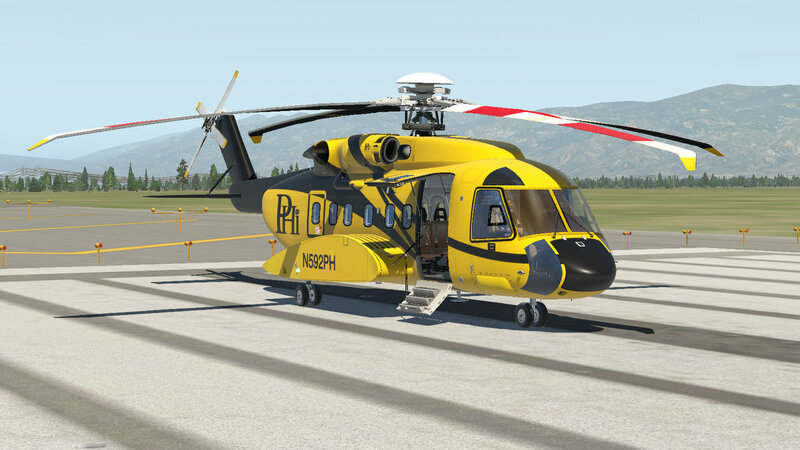 PS: Owners of the previous S-92 by DMO can get this new xp11 model for only $15. 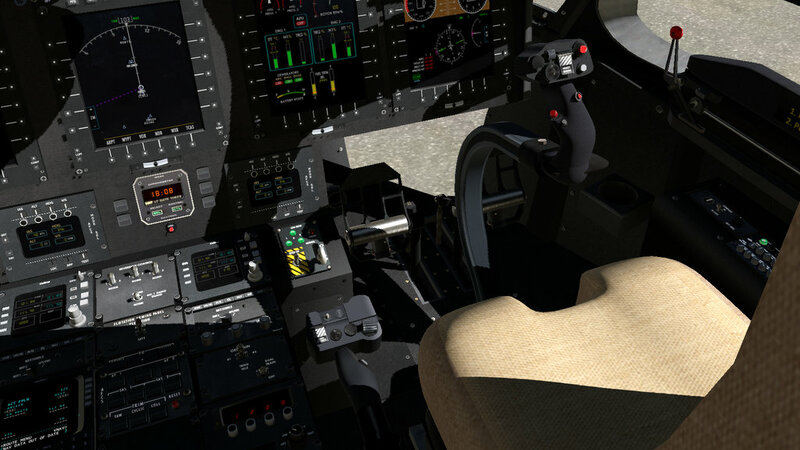 Please look at your original S-92 invoice at the store to get your coupon code. 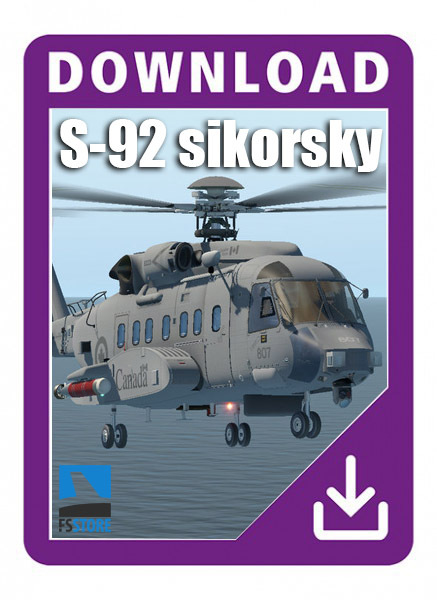 Custom Sounds, Featuring Real Interior and Exterior recordings of S-92 Engines, Rotors and APU.